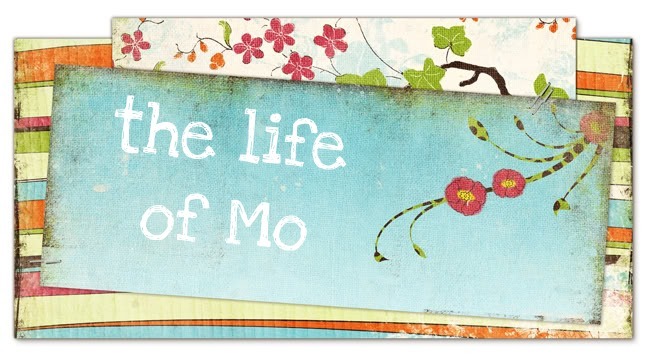 The Life of Mo: "We're gonna be okay, right?" We all have some standard lines we repeat in our lives. Some are said hastily, just to pass the time, make conversation, whatever. (Huh. "Whatever" is definitely one of the standard lines people use.) Others have deeper meanings - the inside jokes, the sweet nothings. I hope to be a strong, confident woman, but I still ask that question, seeking reassurance. Usually when I ask, Matt answers, "yeah", and we move on. Today, he added, "But that's not really the point." During the quiet moments of this Christmas season, I'd already been thinking something generally along those lines, and Matt put it to words. Perhaps it's the wonder and exhaustion and total enthrallment of having Cadence in our lives that's made me think more seriously about "the point." And the point is definitely not me being okay. Christmas is supposed to be all about "the point" - God's complete love and unconditional mercy presented to us in a very unusual and shockingly personal manner. I'm afraid I've missed the point more than I've gotten it. Tonight, though, I'm thankful for the reassurance that we will be okay - even better than just "okay" - God works and promises and offers REDEMPTION. What a thoughtful and profound entry. We indeed have been blessed beyond measure to know the Word who became flesh, and who continues to dwell with us.